These are some of the words participants of Michael's keynotes and workshops have used to decribe their experience. How will participants at your next event decribe it? Michael Rogers is the author of the best-selling book You Are the Team—6 Simple Ways Teammates Can Go from Good to Great, and he is an Inc. Top 100 Leadership speaker. Michael is president of The Teamwork and Leadership Company , a workshop and consulting group focused on building better teams and leaders. 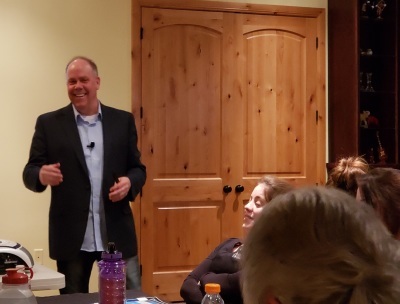 As a speaker, trainer, and consultant, Michael has worked with hundreds of senior and middle level leaders in building more effective teams. 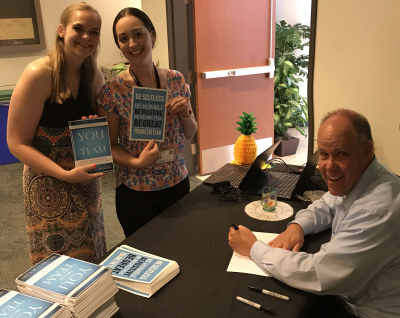 His blog, Teamwork and Leadership , regularly ranks in the top ten blogs in leadership and has a monthly following of over 30,000. Michael resides with his wife, Terri, in beautiful Cedar City, Utah. They have been married for 30 years and are the proud parents of six sons and two daughters. Would you like to create greater commitment on your team(s) and improve the value that each team member brings? Michael's is focused on improving results through greater teamwork. 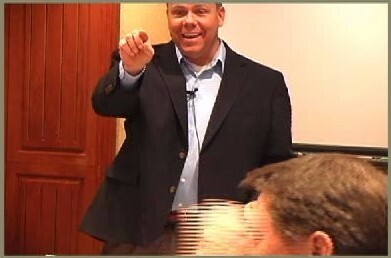 Michael offers a variety of products for building better teams including books and videos. Products are being added to our store on a regulars basis. Michael's Teamwork and Leadership blog has a monthly following of over 30,000 and regularly ranks in the top 10 of leadership blogs worldwide.